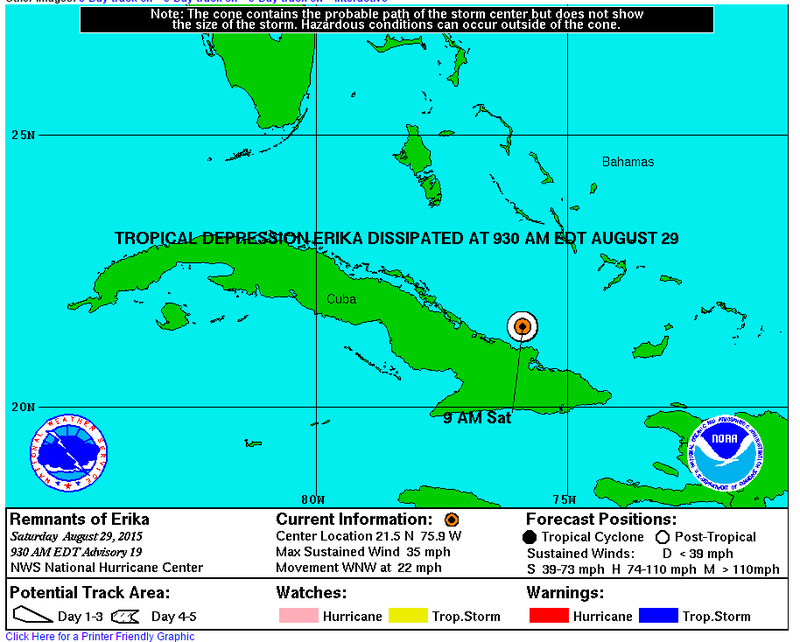 Tropical storm Erika no longer appears to be a threat to Southwest Florida. We will still experience some tropical winds and rain and are continuing to secure our client’s home to ensure minimal damage in the event that the tropical winds pick up. You can view the latest information on the National Hurricane Center’s website.